Who Wants a Gift Card? 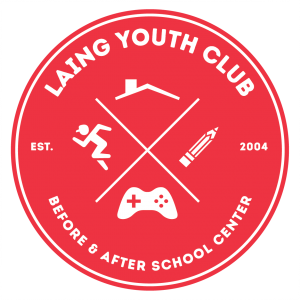 © 2017 LAING YOUTH CLUB. All rights reserved.